A bold initiative was started by a simple act of kindness. 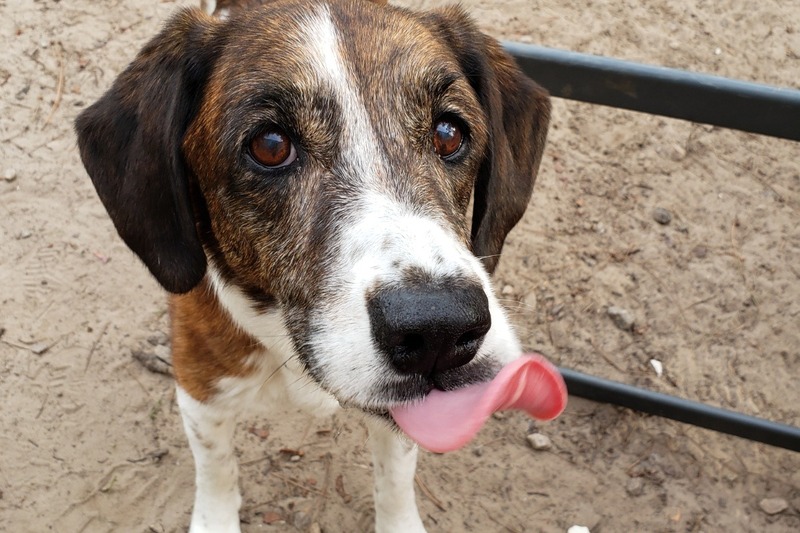 A Good Samaritan visited our adoption center and laid eyes on a sweet older dog named Sassy. 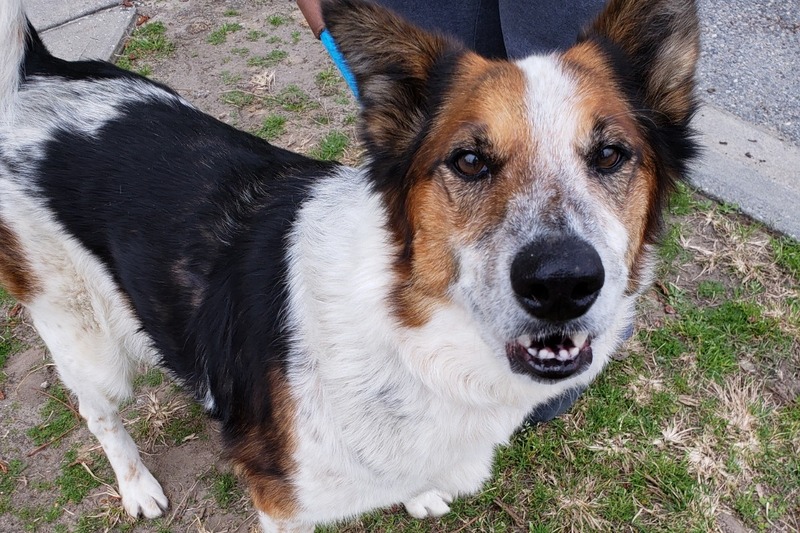 The 9-year-old Collie mix was surrendered by her previous owner and needed a new home for retirement. 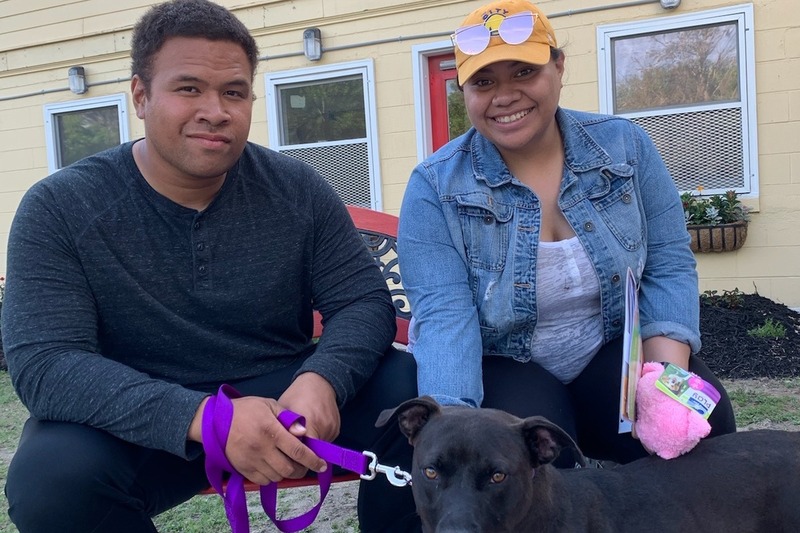 While he could not adopt a dog, he wanted to bring her one step closer to a new home, so he paid her $50 adoption fee. A sign was typed up and added to her kennel and before we knew it, 10 more pets had their adoption fees sponsored by volunteers and visitors! The sign on Sassy’s kennel brought such a positive energy to the adoption center that other people couldn’t wait to join the initiative. This simple act of kindness put something in people's hearts, and it grew! Very quickly more people began to share our conviction to support homeless pets. Volunteers, visitors, and staff kept the momentum going by "paying it forward" and one adoption was funded after another. Every time a sponsored pet is chosen, the adopter has an opportunity to donate any amount they wish toward the adoption fee of another deserving pet. 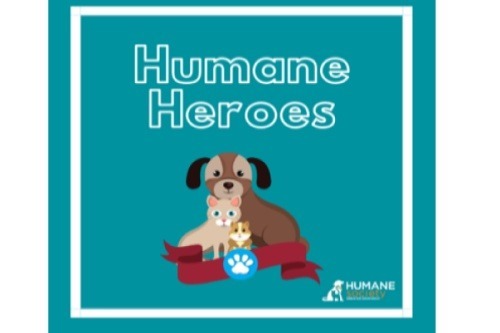 The mission of Humane Heroes is to highlight adoptable pets, allowing them to find homes faster and to offset their cost of care until adoption. Any donation amount you can afford will help us help them. Amazing update today! 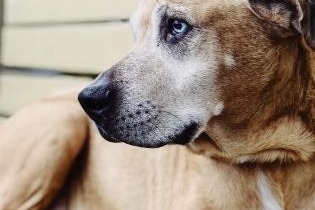 One of the original Humane Heroes sponsorees was adopted today. Our beautiful Santessa, who has been with us since December 2018 and my personal favorite went home tonight with her forever family. Her new familty paid it forward by sponsoring Relli's adoption fees! She and her Dad have twinning stares don't ya think??? Miss Patches was ADOPTED on 4/5 and her new mom paid it forward to Clyde - another one of our seniors!